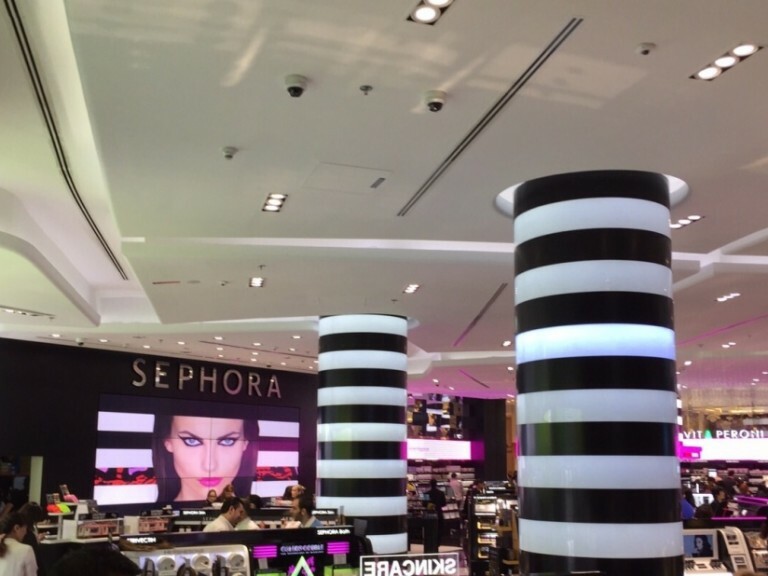 Sephora is one of the world’s most celebrated retailers of perfume and cosmetics, and has a powerful beauty presence in countries around the world thanks to its range of products, expert services and exciting store environments - like those in the Middle East region that have worked with 2.0 on its digital displays. 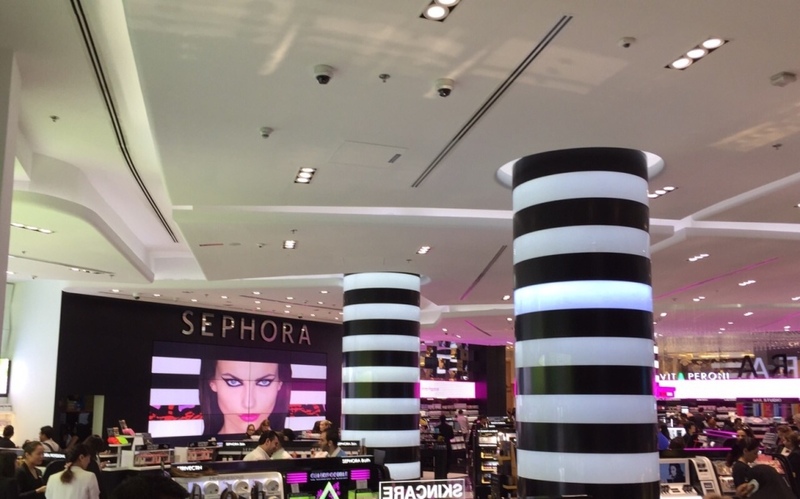 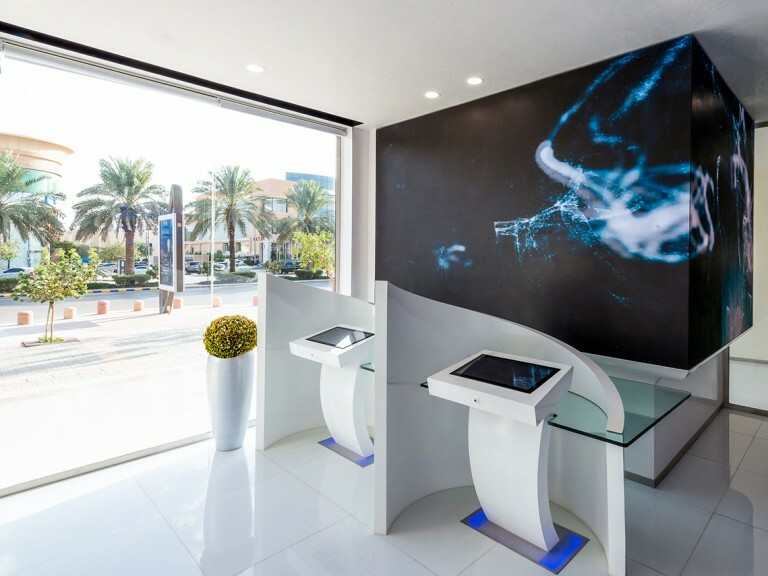 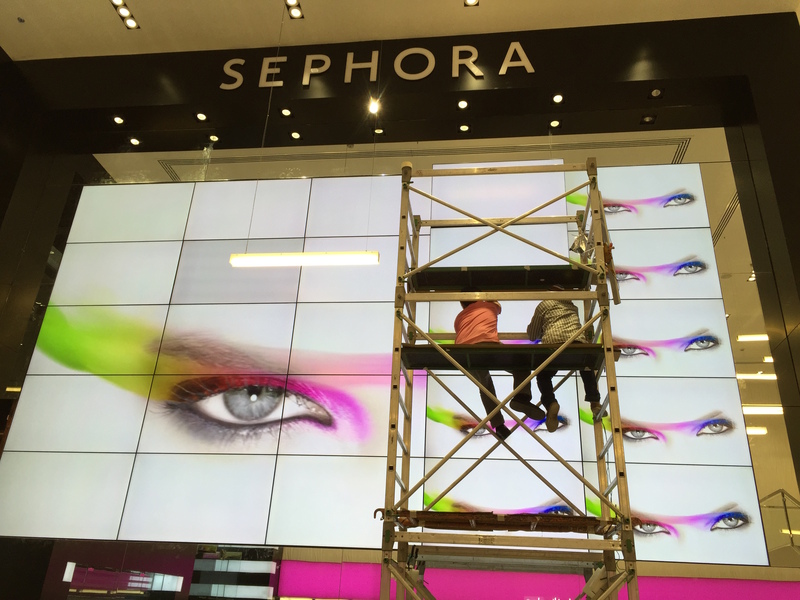 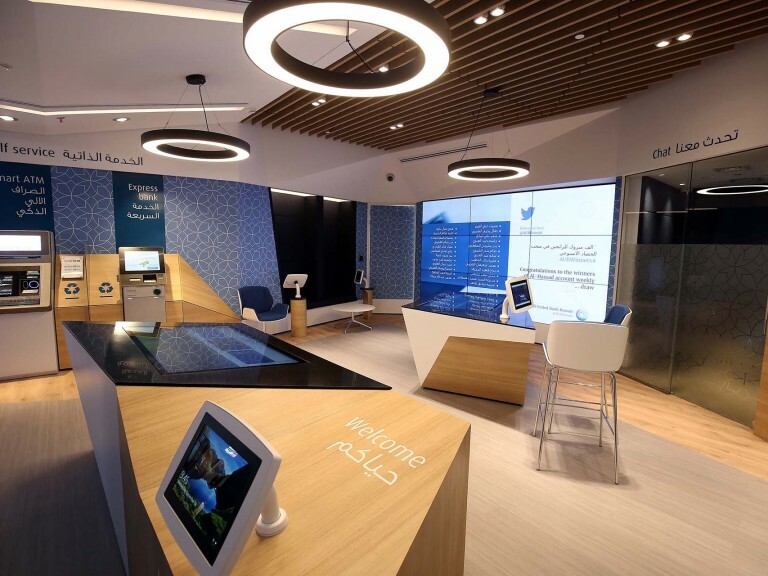 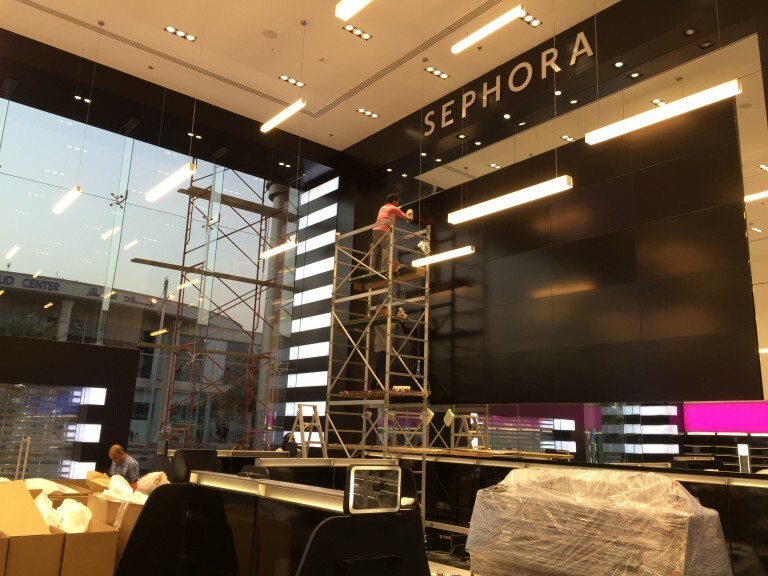 To keep in line with the luxurious and modern feel of the Sephora brand, 2.0 was commissioned to create the equivalent of 300 square feet of video wall excitement in the flagship store on Jeddah’s main retail street. 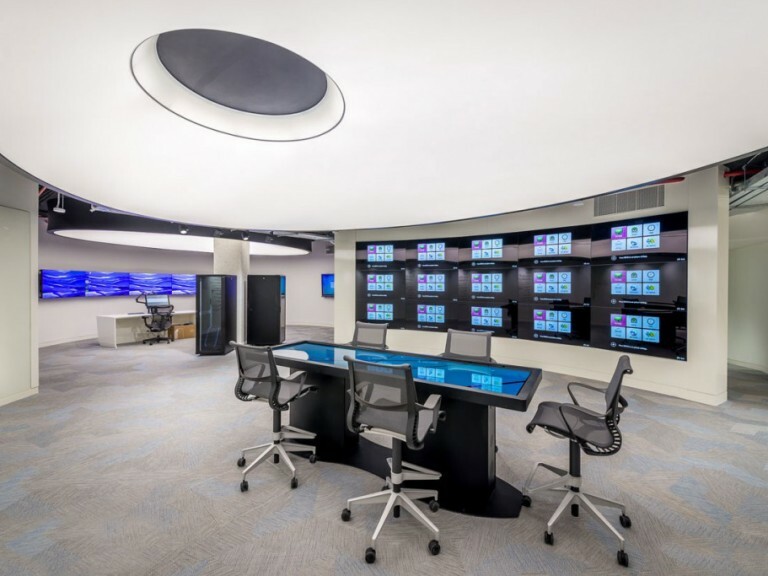 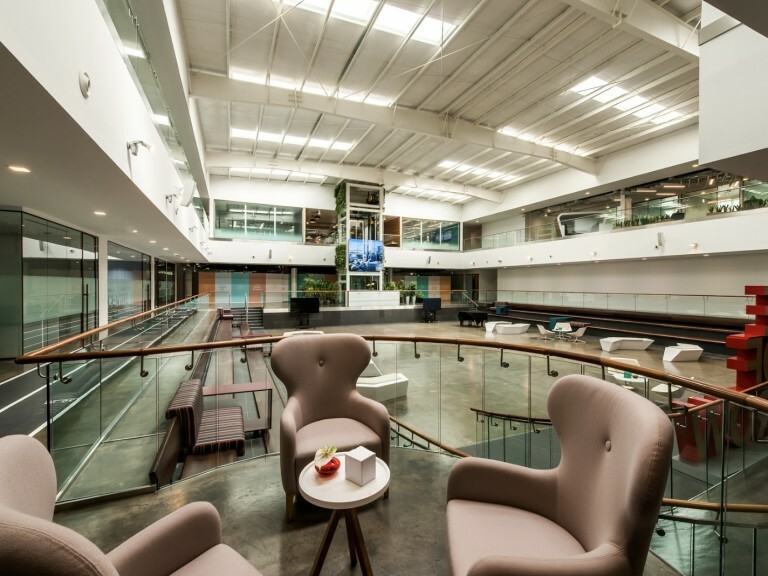 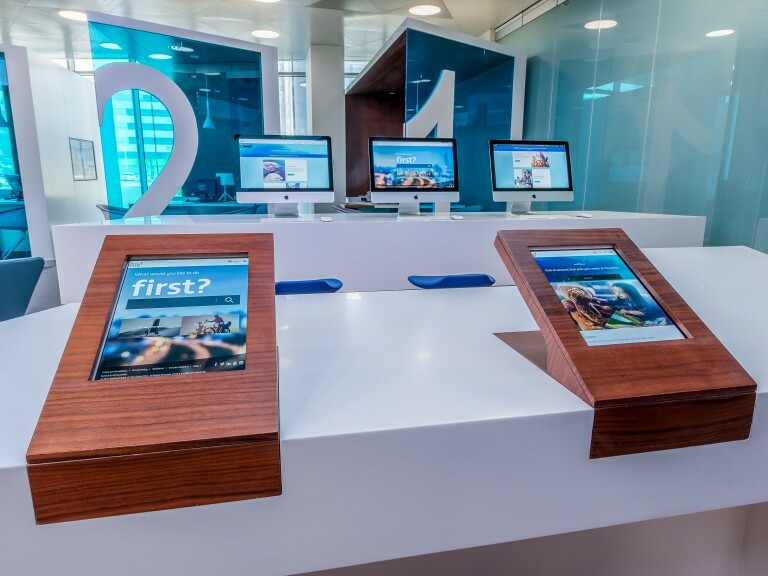 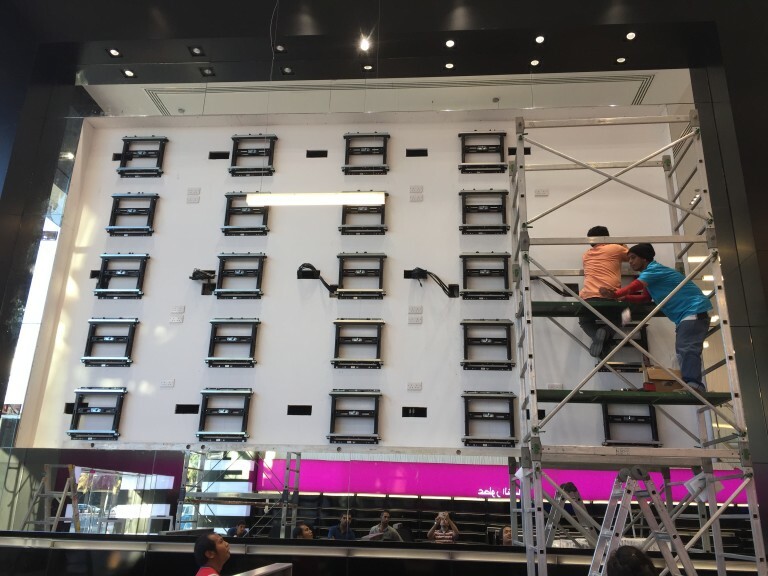 2.0 partners DeLite completed the proAV fit-out. 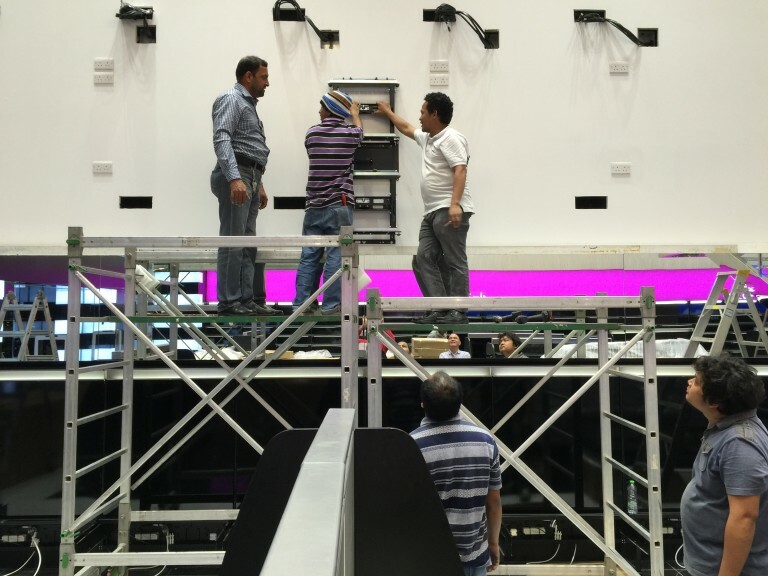 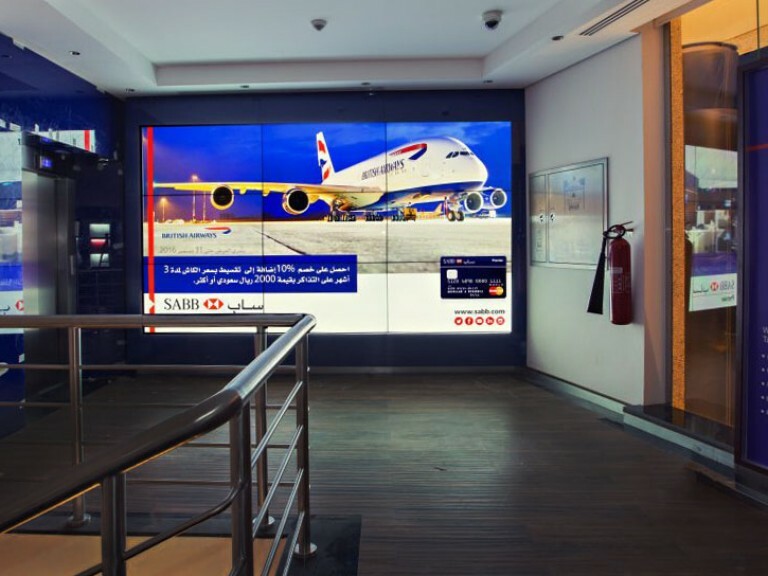 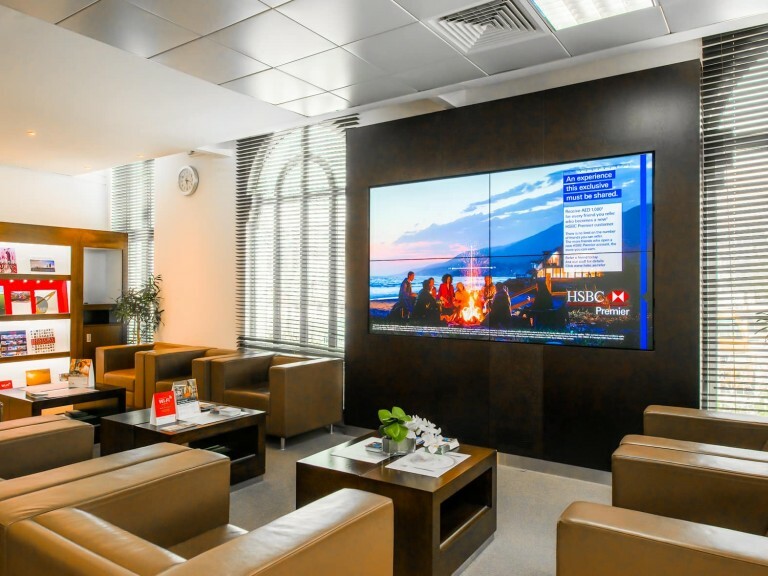 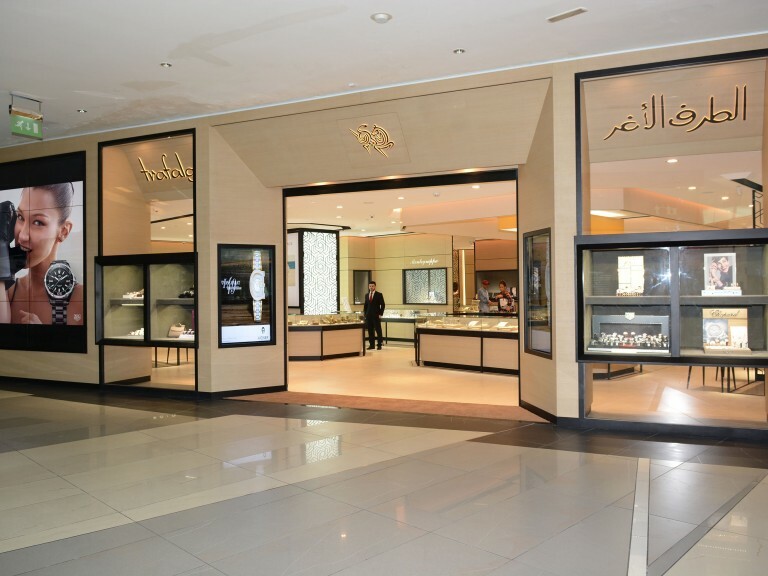 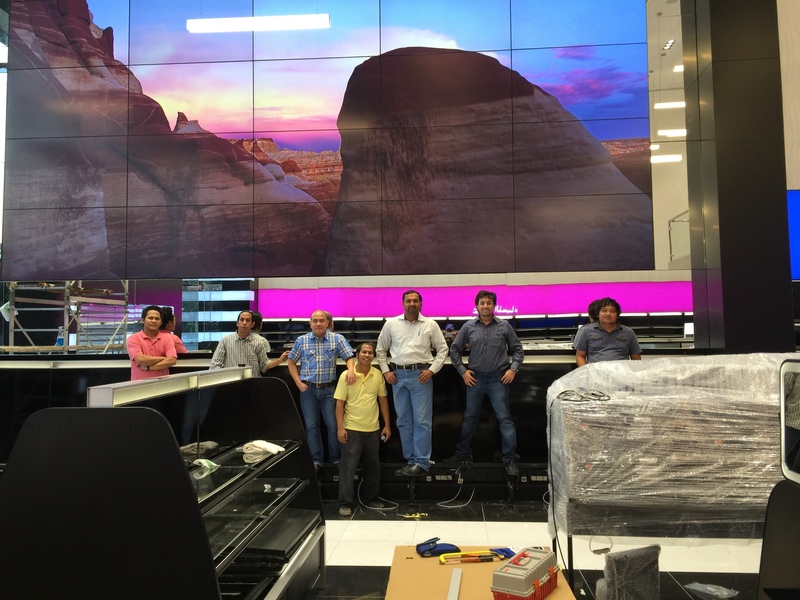 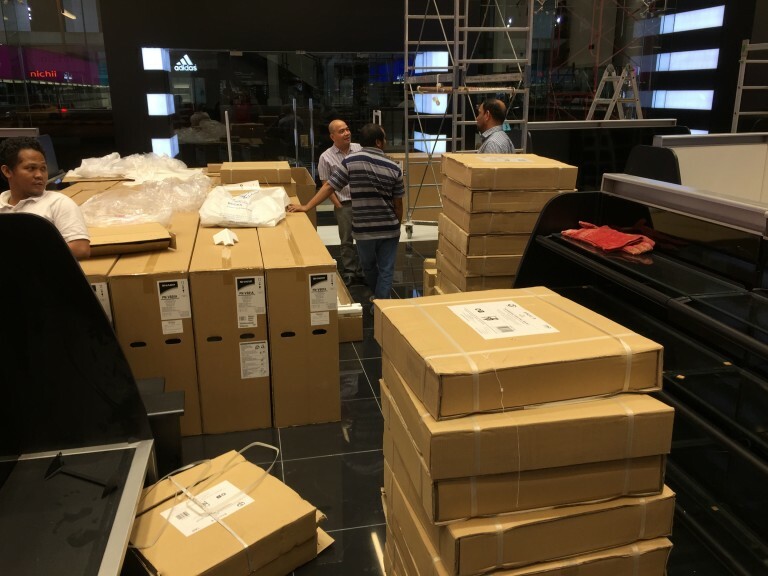 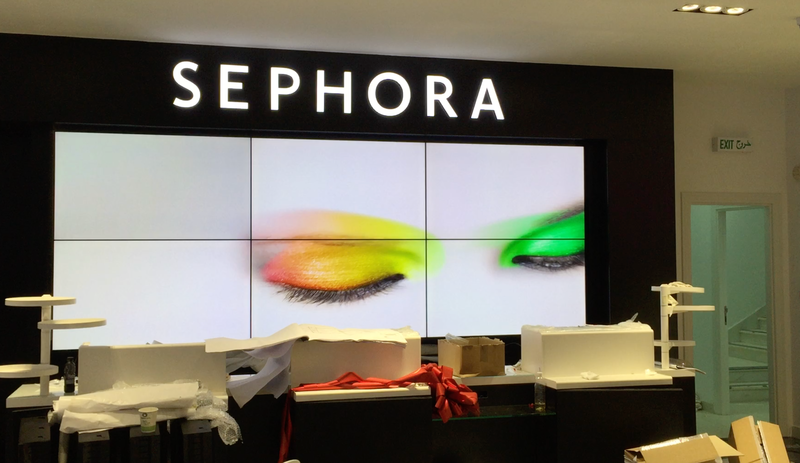 An enormous 5 by 5 LCD narrow-bezel panel array, using 60-inch high definition Sharp displays, was installed at store entrance. 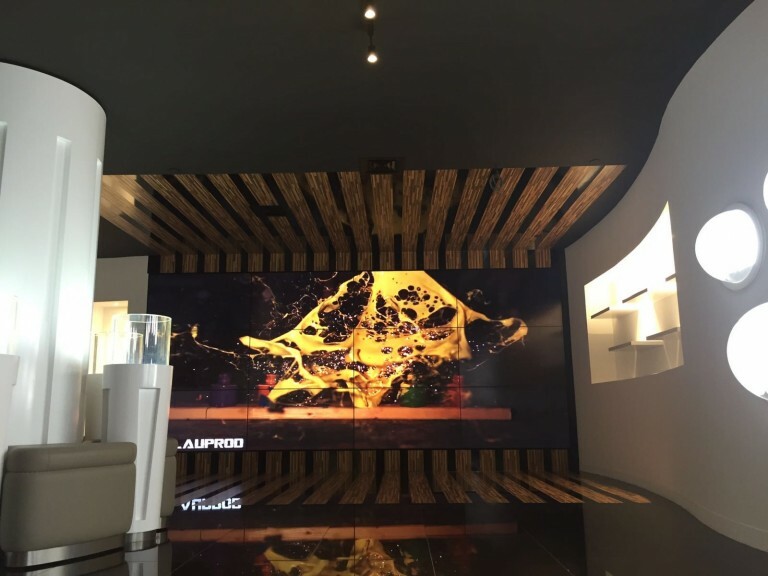 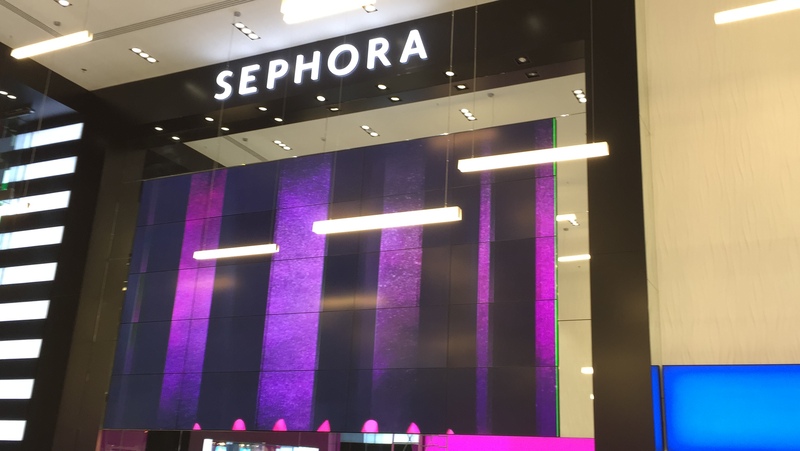 Another 2x3 video wall was embedded in a branded piano black wall inside the store. 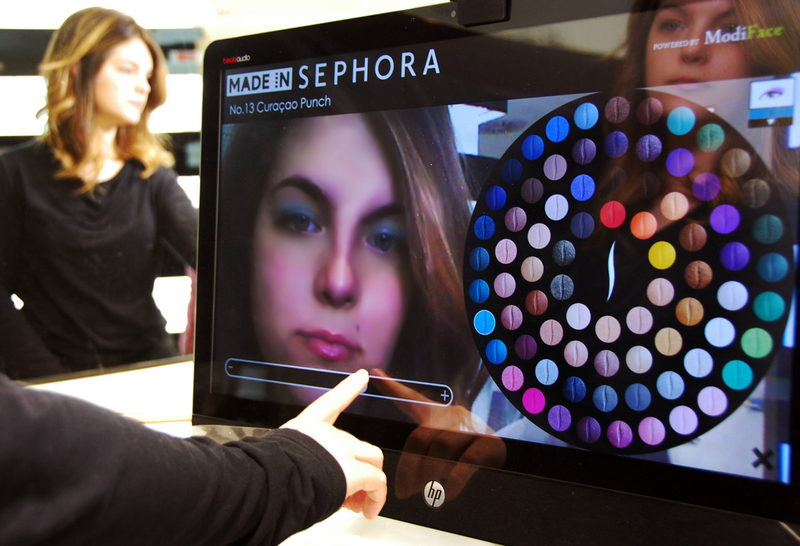 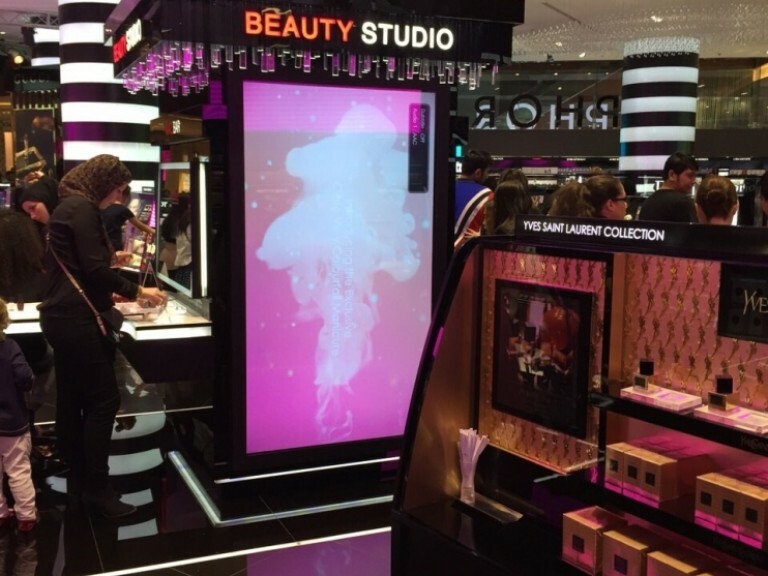 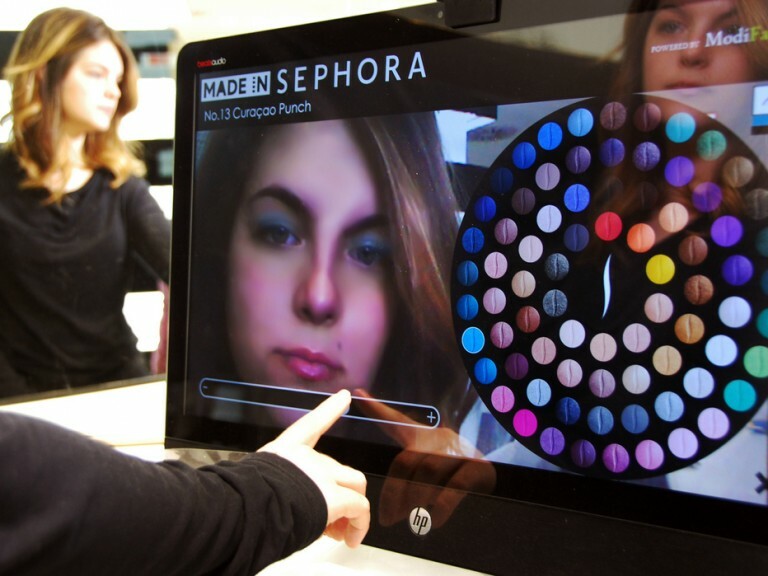 Sephora has also used 10-inch interactive displays to answer shopper questions and identify products. 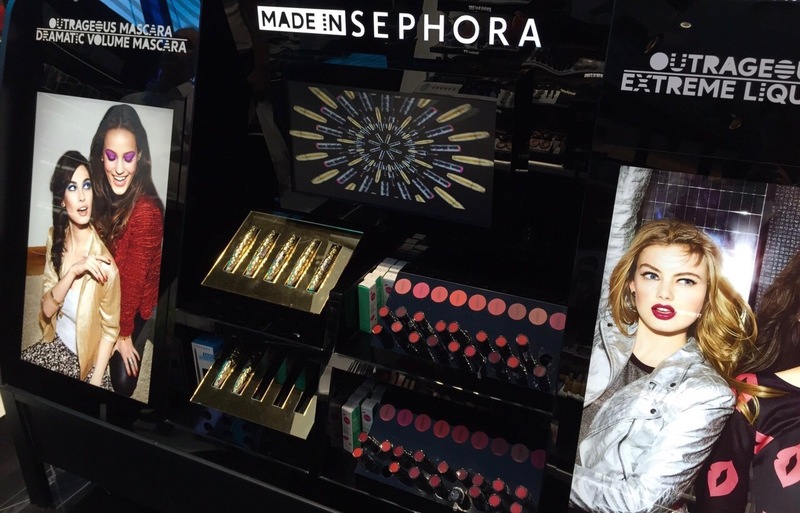 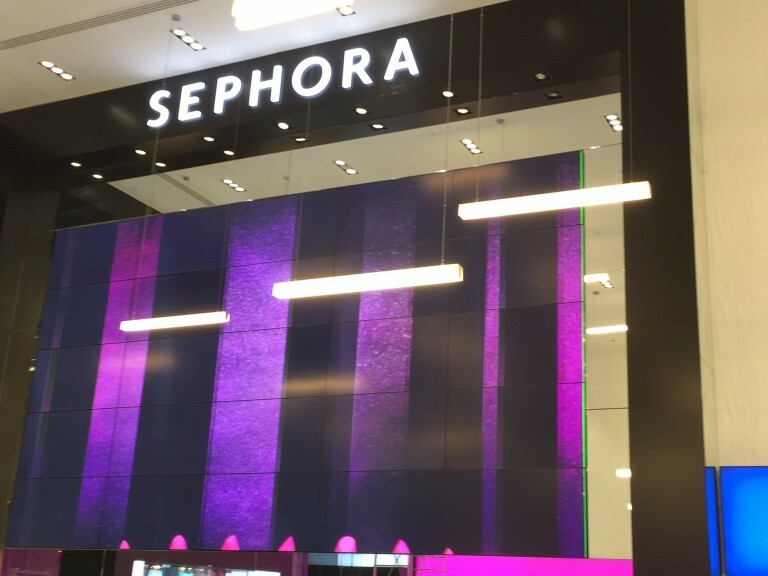 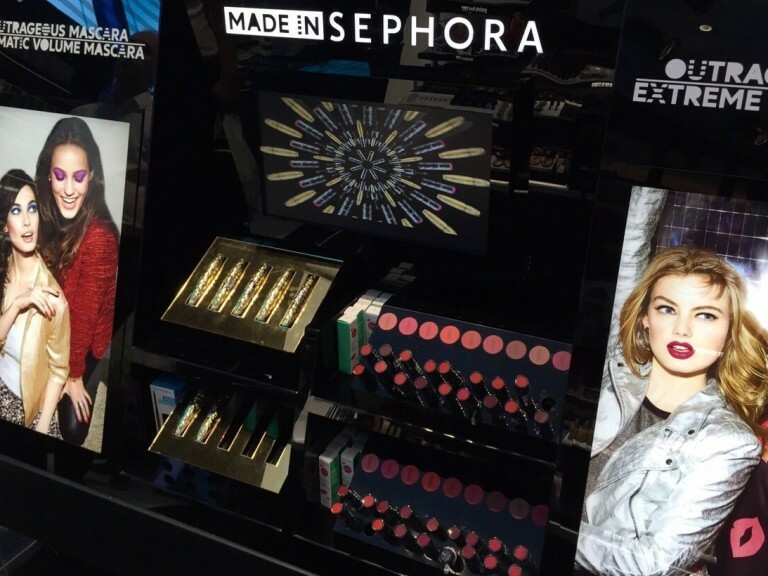 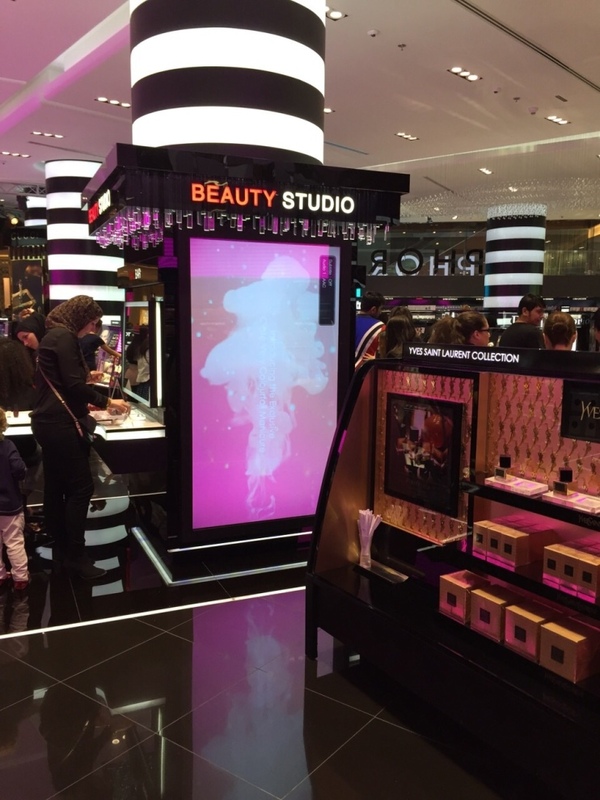 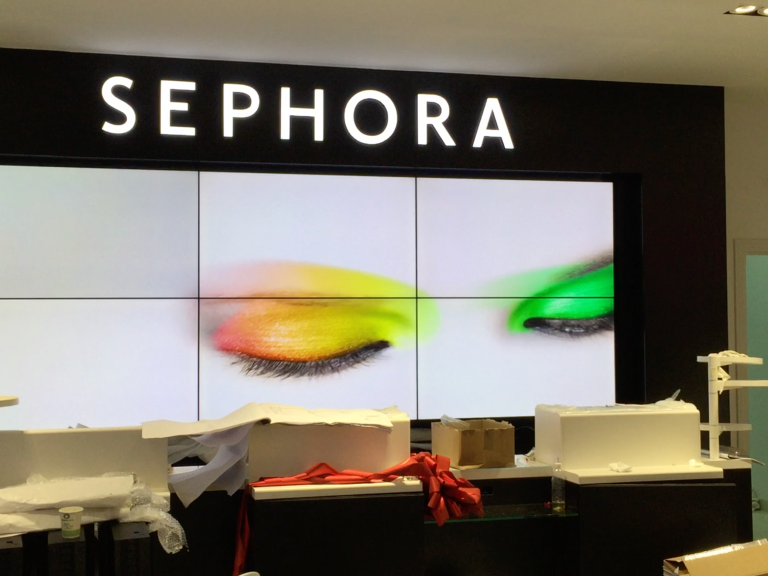 The 2.0 team worked with Sephora’s agency partners to adjust and optimize motion graphics media, developed for other mediums, for the in-store displays.